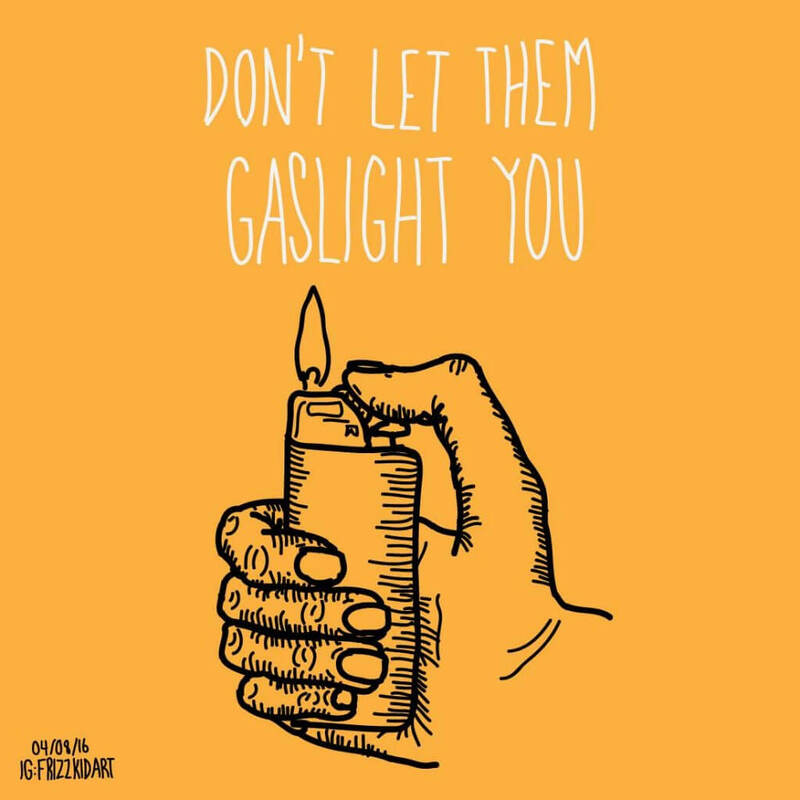 Gaslighting, often referred to as crazy making, is a type of emotional abuse. Abusers use this technique to confuse their victims. Victims become vulnerable to manipulation in this confusion and abusers, by nature, take advantage of this pliability. The term comes from a 1938 play by Patrick Hamilton. The play titled Gas Light (also known as Angel Street in certain areas) was adapted to a book as well as two films. The latest film was made in 1944. Despite its release being 72 years ago, watching the film is like reviewing a checklist of emotional abuse. Gregory Anton is a charming, older man who woos Paula Alquist, a young, aspiring opera singer. What Paula doesn’t know is that Anton is her aunt’s murderer, and he wants to steal the family’s heirloom jewels. Well, maybe the jewel thief part isn’t the most relatable, but the abuse tactics definitely are. We find out Gregory has been going up to the attic looking for Paula’s jewels, and whenever he did the gas lights would dim. Of course whenever Paula commented on this dimming Gregory tells her she is going crazy and the lights aren’t doing anything at all. In real life we don’t get white knights and family jewels. In real life we may not realize we are being abused, and this is very scary. However, what we can do is believe victims when we hear their stories and this faith may break the cycle they’ve been enduring.